Visiting Daman and Diu is the great experience for every traveler. Daman and Diu is the tiniest union territory in India. This amazing twin islands were previously ruled by the Portuguese over 450 years but still the charms and beauty are same as it was earlier. 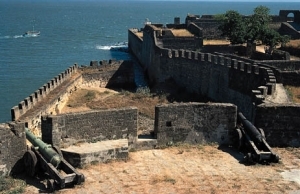 The great massive forts, splendid cathedrals, and huge monuments are the majesty of Daman and Diu. 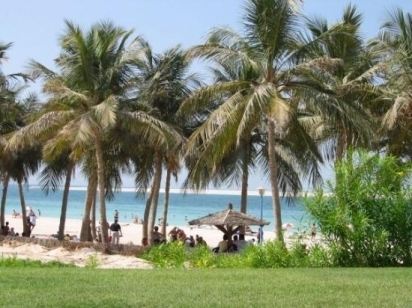 The snowy sandy beaches draw the tourists to come and get relax here. Daman is a miniature part in the Gulf, situated in Khambat whereas; Diu is a beautiful island that is attached to mainland of Gujarat. Daman and Diu is well known for its universal beauty and tranquility as well as its favorable climate and scenic locations create magnificence all around the destinations. Journey to Daman and Diu is incomplete without going to the shopping areas, the flea markets in Daman and Diu is extremely popular and tourists collect many items and artifacts as well as they bring them at home as unforgettable memories of their expedition. Main tourist attractions in Daman and Diu are such as Our Lady of Rosary, Devka Beach, Zampa Gateway, St. Jerome, Church of St. Francis of Assisi, Jallandhar, Gangeshwar Temple, Jama Masjid, and Gomptimata Temple, ect.